SWCD is the abbreviation for "Soil and Water Conservation District". 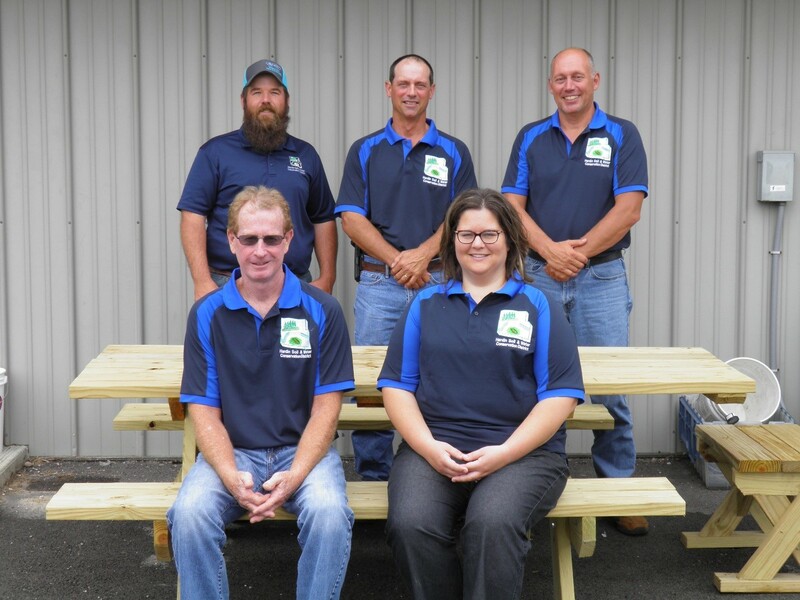 "Soil and Water Conservation District" means a district organized in accordance with Chapter 1515 of the Ohio Revised Code. Each county in Ohio has a soil and water conservation district, which is a political subdivision of the state. 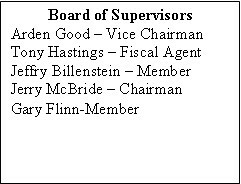 The governing body of a soil and water conservation district consists of five elected supervisors who hold a term of three years. SWCDs were formed in the 1940's to assist a federal government agency, now referred to as the Natural Resources Conservation Service, with addressing the conservation concerns as a result of the 1930's dust bowl. Both agencies work together to encourage farmers and landowners to employ practices on the land for conservation of soil and water resources. 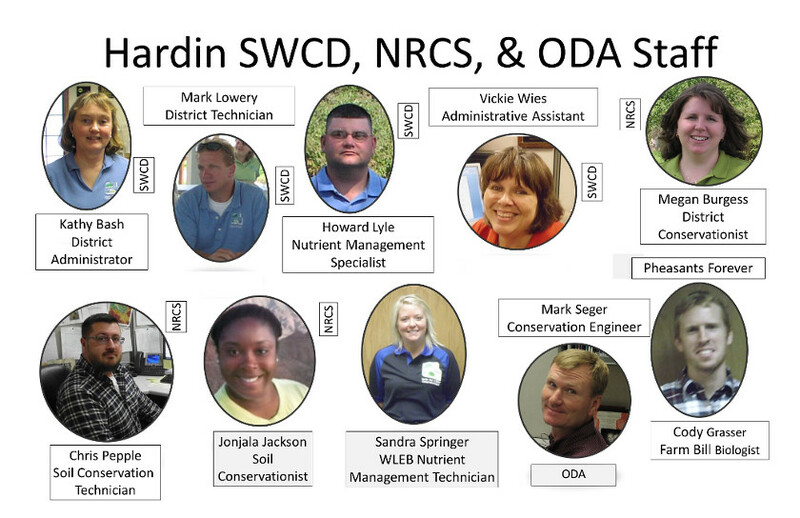 The Hardin Soil and Water Conservation District was formed in 1948. The majority of funding comes from the Hardin County Commissioners and then the local government grants are matched by the State of Ohio to support SWCD operations, conservation programs and resource management objectives.